Fight for humanity as Ulysses, a deep-space astronaut shipwrecked on Earth nearly 2000 years into the future. 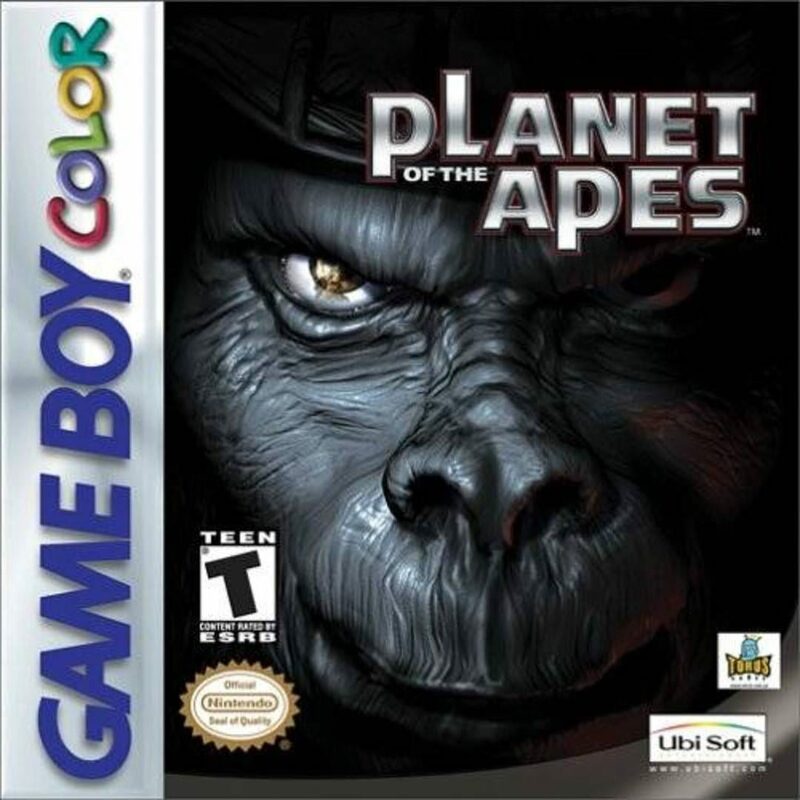 To his horror, a deadly breed of intelligent apes has evolved from mankind and now dominate the Earth. Hunted to near-extinction, the rag-tag human survivors huddle in fear of the Ape Empire. Against impossible odds, Ulysses must infiltrate the simian society and halt the genocidal plan of Ape General Ursus.